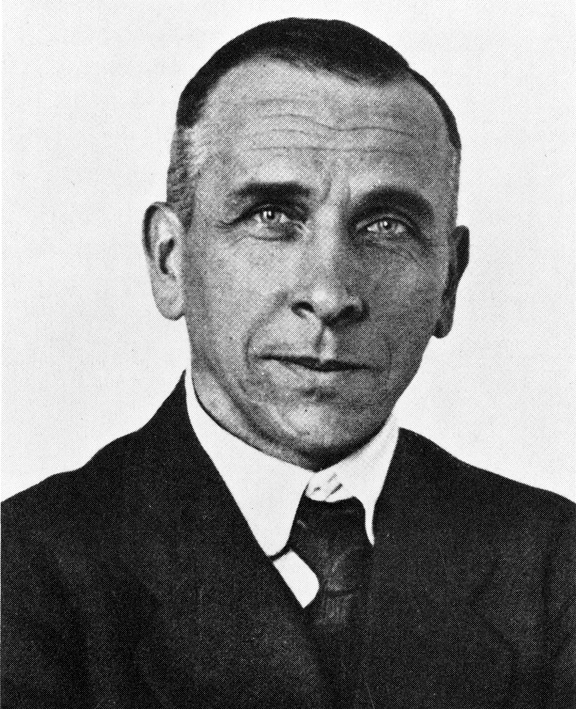 Alfred Wegener (1880-1930) (Figure 10.1) earned a PhD in astronomy at the University of Berlin in 1904, but he had always been interested in geophysics and meteorology and spent most of his academic career working in meteorology. In 1911 he happened on a scientific publication that included a description of the existence of matching Permian-aged terrestrial fossils in various parts of South America, Africa, India, Antarctica, and Australia (Figure 10.2). 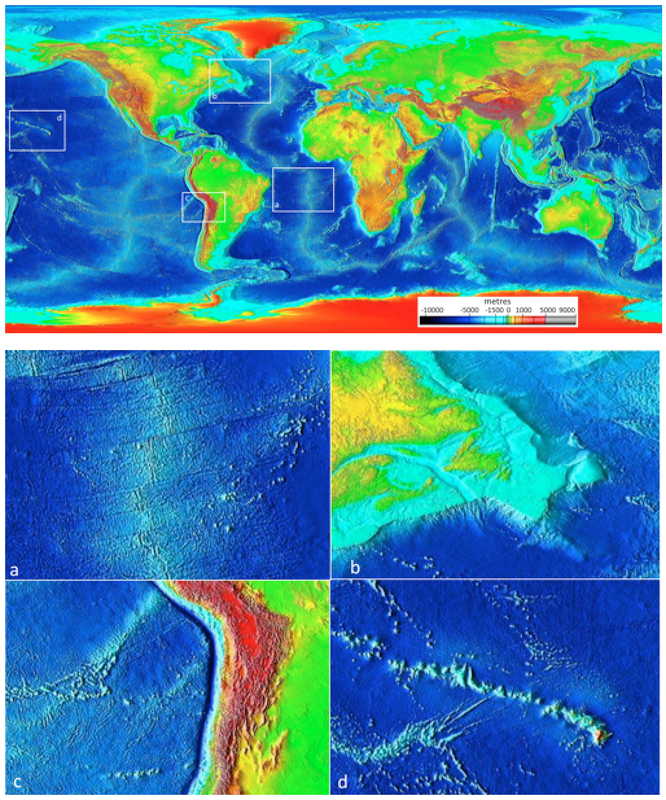 Figure 10.2 The distribution of several Permian terrestrial fossils that are present in various parts of continents that are now separated by oceans. 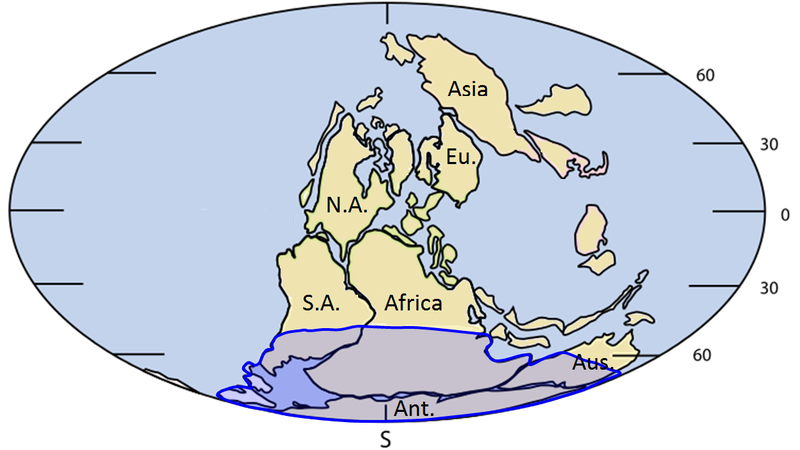 During the Permian, the supercontinent Pangea included the supercontinent Gondwana, shown here, along with North America and Eurasia. Wegener pursued his theory with determination — combing the libraries, consulting with colleagues, and making observations — looking for evidence to support it. He relied heavily on matching geological patterns across oceans, such as sedimentary strata in South America matching those in Africa (Figure 10.3), North American coalfields matching those in Europe, and the mountains of Atlantic Canada matching those of northern Britain — both in morphology and rock type. 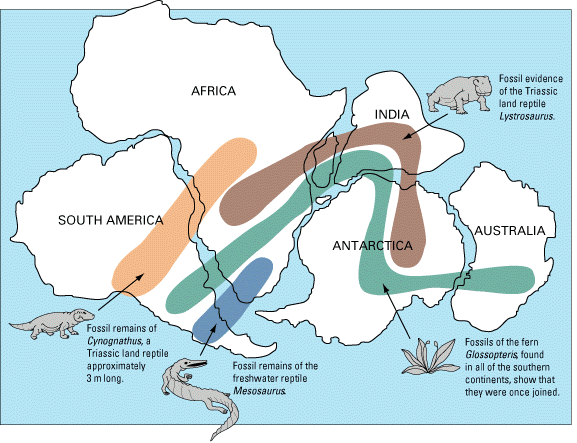 Wegener also referred to the evidence for the Carboniferous and Permian (~300 Ma) Karoo Glaciation in South America, Africa, India, Antarctica, and Australia (Figure 10.4). He argued that this could only have happened if these continents were once all connected as a single supercontinent. He also cited evidence (based on his own astronomical observations) that showed that the continents were moving with respect to each other, and determined a separation rate between Greenland and Scandinavia of 11 m per year, although he admitted that the measurements were not accurate. In fact they weren’t even close — the separation rate is actually about 2.5 cm per year! 10.1 Alfred Wegener — the Father of Plate Tectonics by Steven Earle is licensed under a Creative Commons Attribution 4.0 International License, except where otherwise noted.